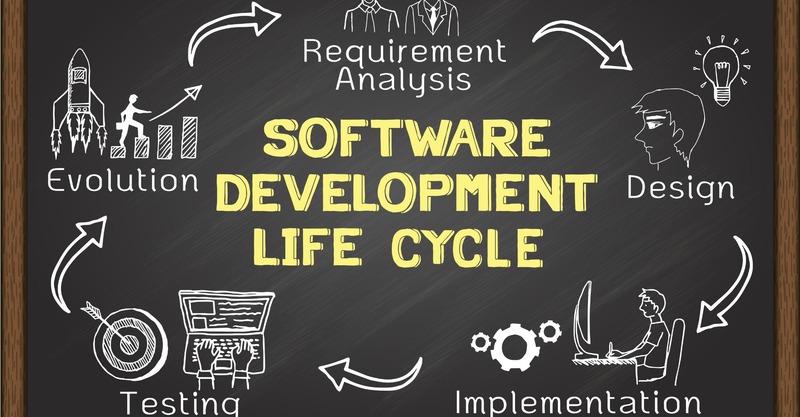 A Software development life cycle (SDLC) is the process of planning, creating, testing and deploying. This life cycle is often a waterfall model as it cascades from feasibility study, systems analysis, design, implementation, testing, and finally to install and maintenance. There are countless advantages of having this structure for a design project, so below we mention six of the benefits. It makes it clear what the problem or goal is. It is easy to get ahead of yourself when taking on a large project. With the SDLC you can see clearly the goals and the problems so that the plan is implemented with precision and relevance. The project is designed with clarity. Project members cannot move from one stage to another until the prior stage is completed and signed off by the project manager. A formal review is created at the end of each stage, which allows the project manager to have maximum management control. It will be properly tested before being installed. The installation in a project that is executed with a SDLC has the necessary checks and balances so that it will be tested with precision before entering the installation stage. If a key project member leaves, a new member can pick up where they left off. The SDLC gives you a well-structured and well-documented paper trail of the entire project that is complete with records of everything that occurs. Without the SDLC, the loss of a project member can set you back and potentially ruin the project. If paperwork is missing or incomplete, the new project member will have to start from the beginning and even possibly change the project to make sense of it. With a well-designed SDLC, everything will be in order so that a new project member can continue the process without complications. The project manager can properly manage a project if deliverables are completed on time and within the budget. Sticking to a budget is easier with a well-organized plan in which you can see all the timetables and costs. Project members can submit their work into an integrated system that flags anything that is past due. When the project manager can spend less time micromanaging, he or she can spend more time improving efficiency and production. The project can continuously loop around until it is perfect. The stages are meant to feed back into the earlier stages, so the SLDC model provides the project with flexibility. 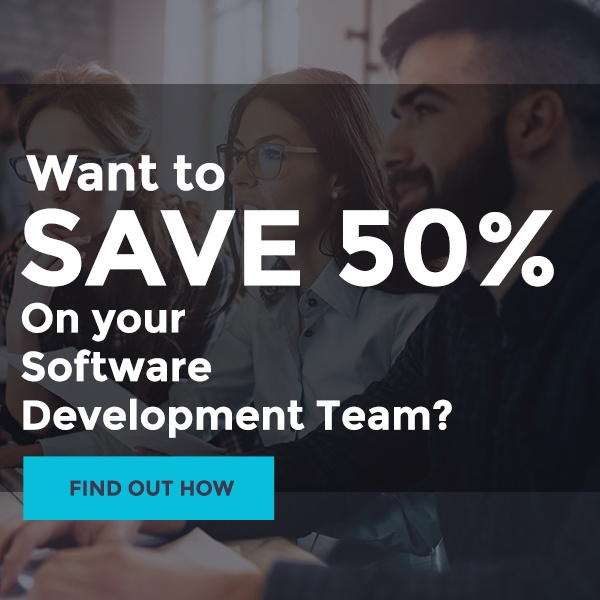 When designing and implementing a project, a software development life cycle is the best way to ensure optimal control, minimize problems, and allow the project manager to run production without having to micromanage the project members.